Time to dust off your old "Valve Time" jokes. 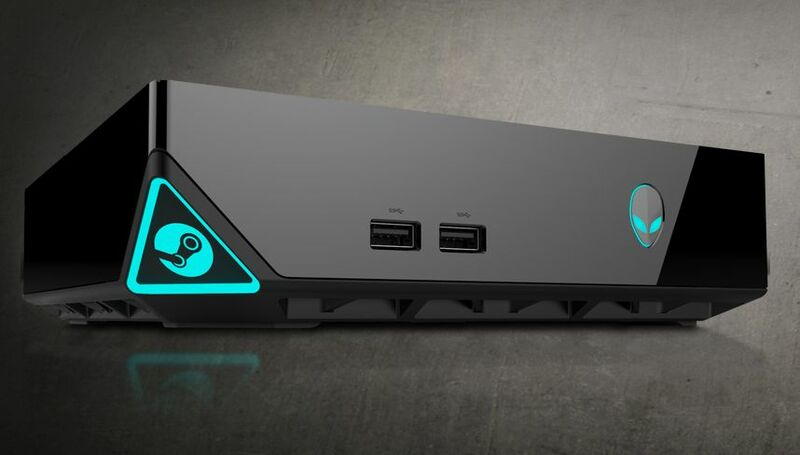 Valve announced today that they're pushing back the release date for their Steam Machines. In a new announcement on Steam, the company explained that the controller included with the Steam Machine is a big reason for the delay. They revealed in March that they made dramatic improvements to the Steam Controller already. Now they're refining the gamepads even further with external tests. "We’re now using wireless prototype controllers to conduct live playtests, with everyone from industry professionals to die-hard gamers to casual gamers," Valve said. "It's generating a ton of useful feedback, and it means we'll be able to make the controller a lot better. Of course, it's also keeping us pretty busy making all those improvements." 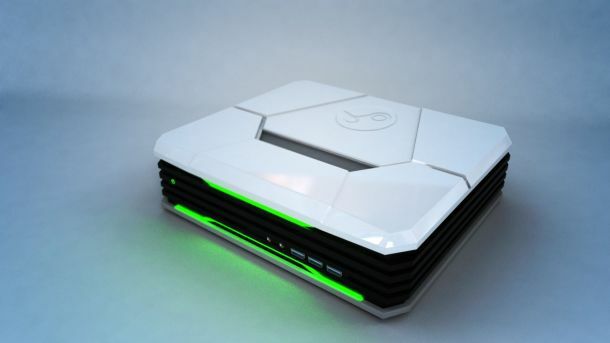 Valve initially planned to release the Steam Machine and Steam Controllers in 2014. However, now they're projecting a 2015 launch for both. "Obviously we're just as eager as you are to get a Steam Machine in your hands. But our number one priority is making sure that when you do, you'll be getting the best gaming experience possible. We hope you'll be patient with us while we get there. Until then, we’ll continue to post updates as we have more stories to share. As always, we love getting feedback on the Steam Machine and Steam controller from the community. After all, you're the people we want to be happiest when we release them. " 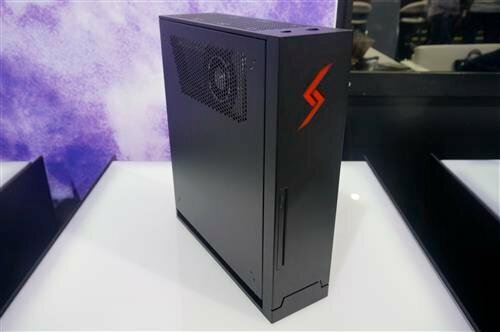 Steam Machines are pre-built gaming computers manufactured by several different vendors including Digital Storm and iBuyPower. The specs and price will vary from model to model. 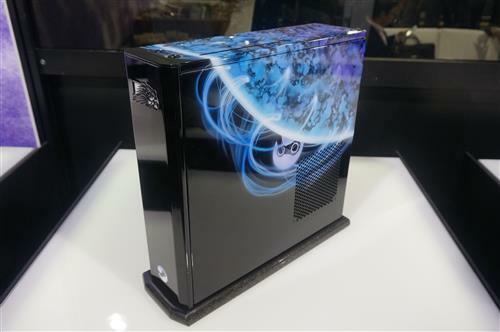 Many Steam Machines are also built with customization in mind so owners can upgrade them over time. A few examples can be seen in the gallery below. The Steam Controller attempts to bridge the gap between console and PC gaming. While its shape and face buttons resemble a PS4 or Xbox One controller, it has two trackpads instead of analog sticks. The trackpads are intended to give the gamepad a mouse-like precision. 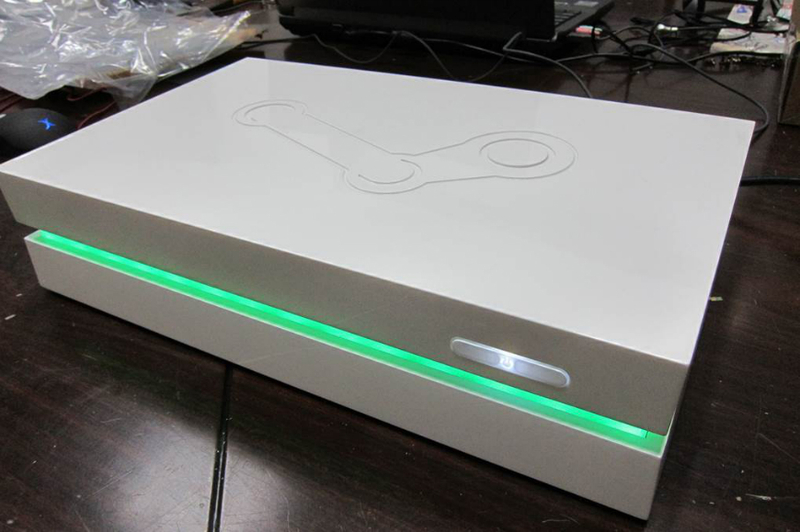 Valve began a small beta test for the Steam Machine and Controller in December. That beta is only available to a small number of gamers in the United States, though. 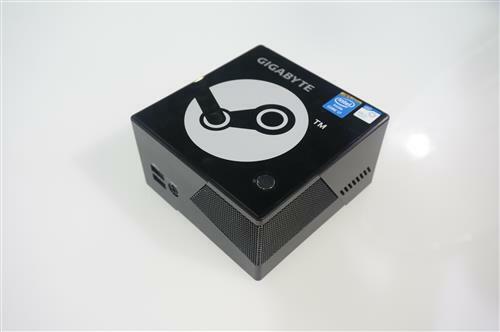 The beta version of SteamOS, the Linux-based operating system for Steam Machines, can be downloaded by all though.